Sport is one of the most popular pastimes on the planet, with millions of people tuning in or attending games to see their favorite players and teams play. The sheer passion and excitement involved makes it understandable why athletes celebrate so exuberantly when they do something to change the outcome of a game, with all of the built up emotion suddenly being released. While most celebrations will do nothing other than upset the opposition, some sportsmen have actually celebrated so wildly that they have caused themselves serious injury. Darius McClure spent four years playing for Florida State on defensive and special teams, missing just two games in his college career. Having never had any injuries from playing American Football, he jumped into the air after securing his first ever interception and landed awkwardly. This led to a knee injury that ended his career in the sport. 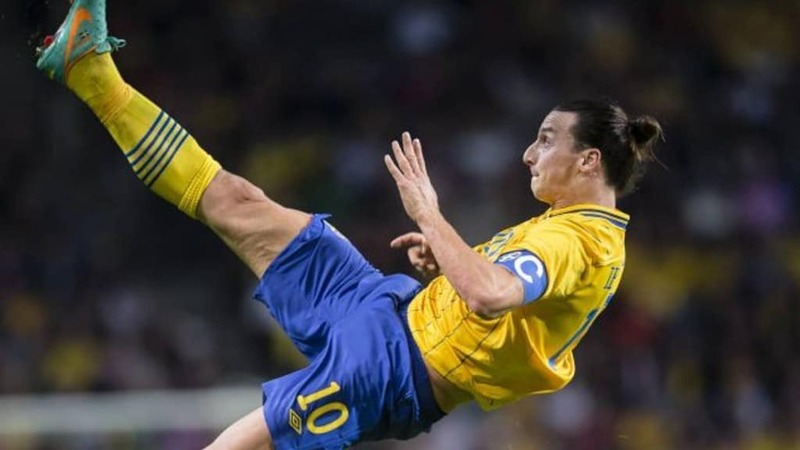 Widely considered one of the most talented soccer players in the world, Zlatan Ibrahimovic has always been a figure of controversy and ridicule during his career. This wasn’t helped by the fact that he sprained his arm while pumping his fist after scoring a spectacular goal. Fortunately though the injury was not serious enough to stop him from playing but did require treatment. 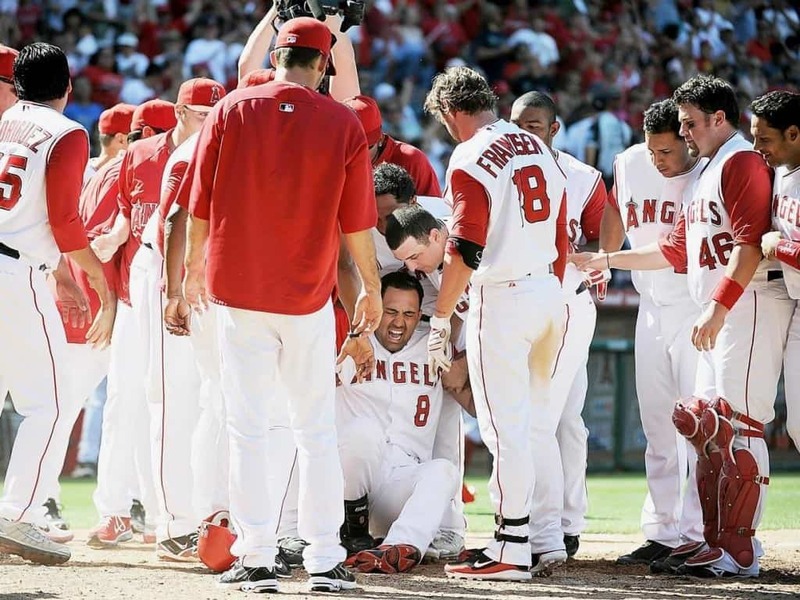 Kendry Morales set up a 5-1 walk-off win against the Mariners while batting for the Angels in 2010, something that obviously called for some good-natured celebrations. Things took a turn for the worse though when he jumped on the home plate, slipped and actually broke his leg. 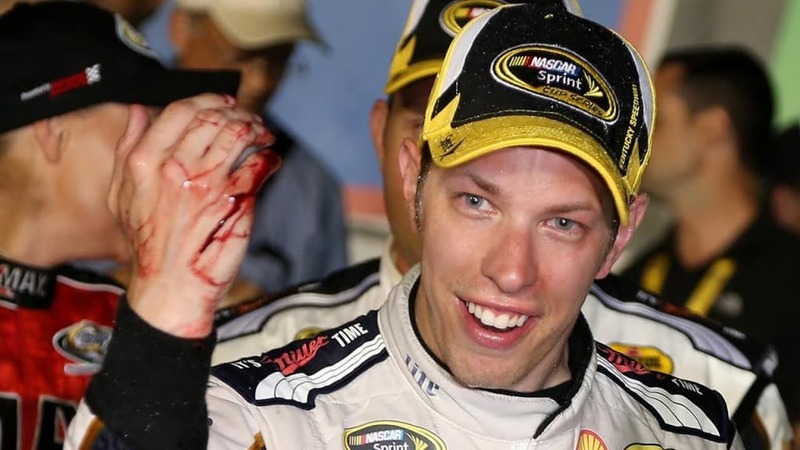 Brad Keselowski, a man who has won the NASCAR championship, suffered a deep cut down his hand when he was celebrating with a bottle of champagne that broke. The sharp edges of the bottle tore open his skin to such an extent that he required four stitches to help it to heal. 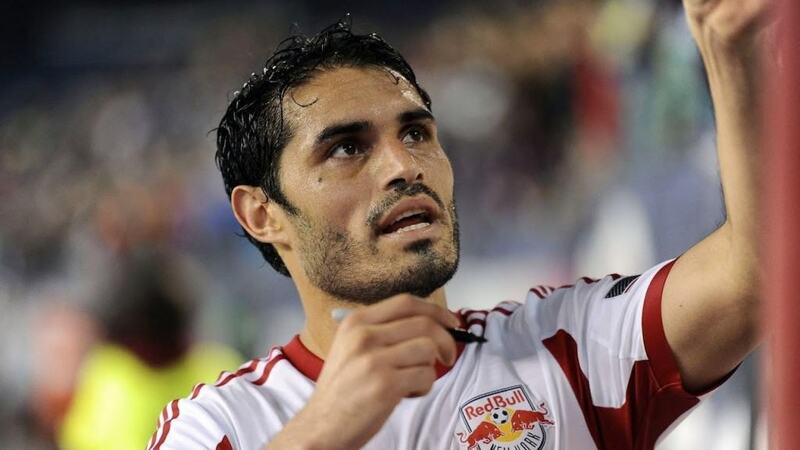 In 2004 while playing for Servette FC in Switzerland, soccer player Paulo Diogo tore off the end of his finger. After setting up a winning goal near the very end of the match he had jumped onto a fence in jubilation and caught his new wedding ring. Without realizing the ring was stuck, he jumped down from the fence and ring caused the tip to separate from his hand. Lindsey Vonn is one of the most famous Alpine Skiers in the world and had become the face of the sport in the United States. However, she enjoyed less favorable times in 2009 when she sliced open part of her hand after a champagne bottle she was celebrating with broke. 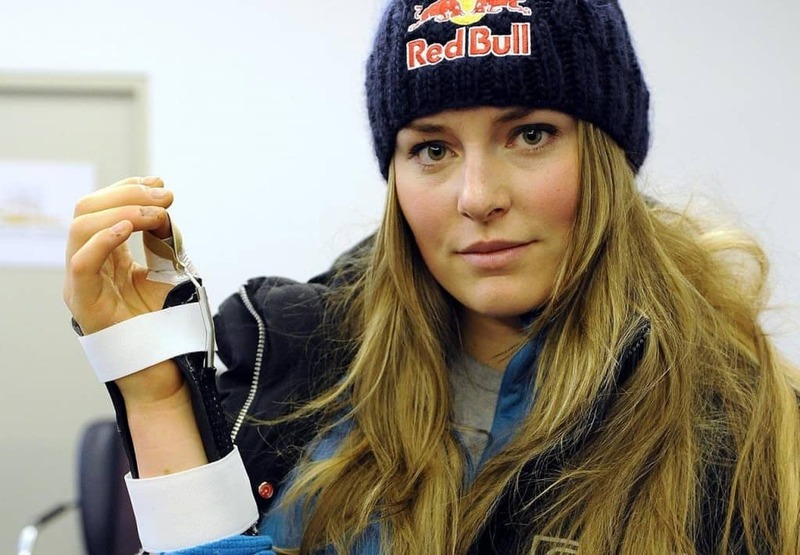 The wound included a torn tendon that required surgery to fix, though Vonn didn’t actually miss out on any action. 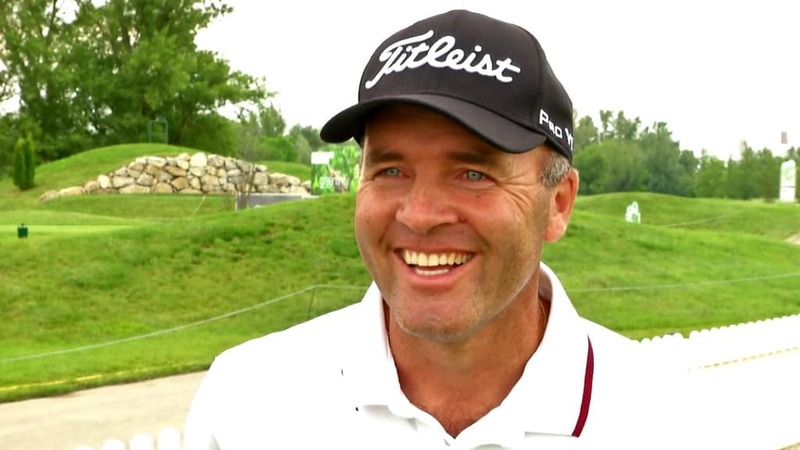 Golfer Thomas Levet left himself with a serious injury after celebrating winning the 2011 French Open by a single shot on the last hole. After sinking the tournament winning putt, the Frenchman jumped into the nearby lake from the 18th green but smashed his shin on the rocks, causing so much damage that he had to pull out of the British Open the next month. 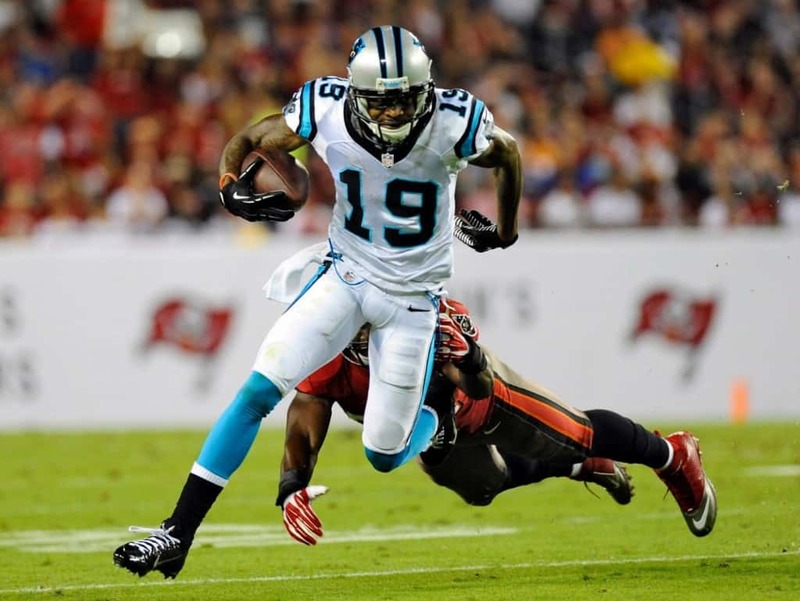 Ted Ginn Jr. was injured not because of his own celebrations but because of those of his teammates. Following a return touchdown after the opening kickoff, the player was enjoying himself in the end zone when one of his colleagues playfully tackled him, though the contact actually sprained his ankle and left him having to wear a foot boot for several weeks. When Fabian Espindola scored a goal for Real Salt Lake during a MLS match in 2008, he thought the appropriate action would be to do a back flip in front of his supporters. Unfortunately, when he landed he damaged his ankle to such an extent that he had to miss eight weeks of action. To make matters even worse, the goal he had scored was disallowed for being offside. Probably the most famous person to injure themselves while celebrating, Bill Gramatica suffered an ACL tear during an NFL match against the New York Giants. 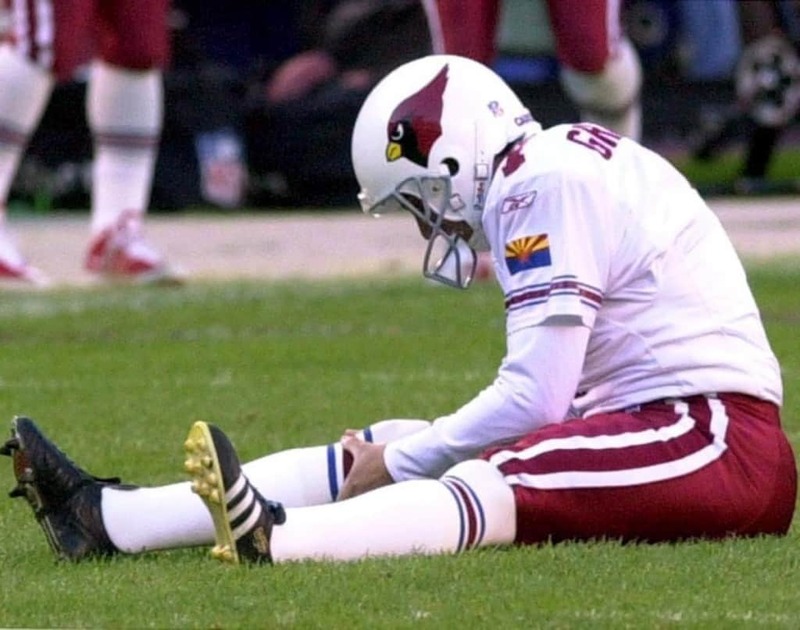 The Arizona Cardinals kicker had just scored a 43 yard field goal in the first quarter when he jumped in the air, only to crumble to the floor moments later with an injury that kept him out of the entire season.